Im Afiq Azmi, Xilantra, Afiq Xilantra Azmi, AXA, theartsLave and theartsLavequincy. My mission is to master all kind of art and beat P.Ramlee archievement. 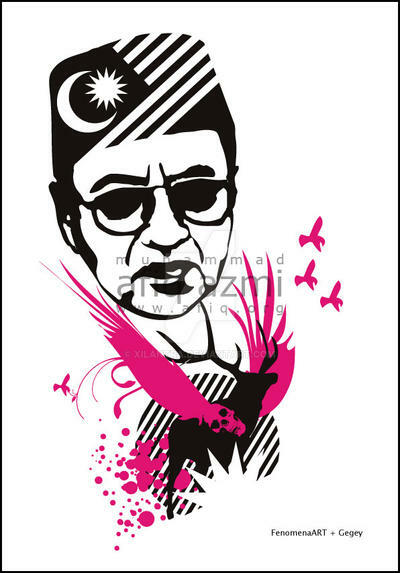 Favorite visual artist Allahyarham Tan Sri P.Ramlee.